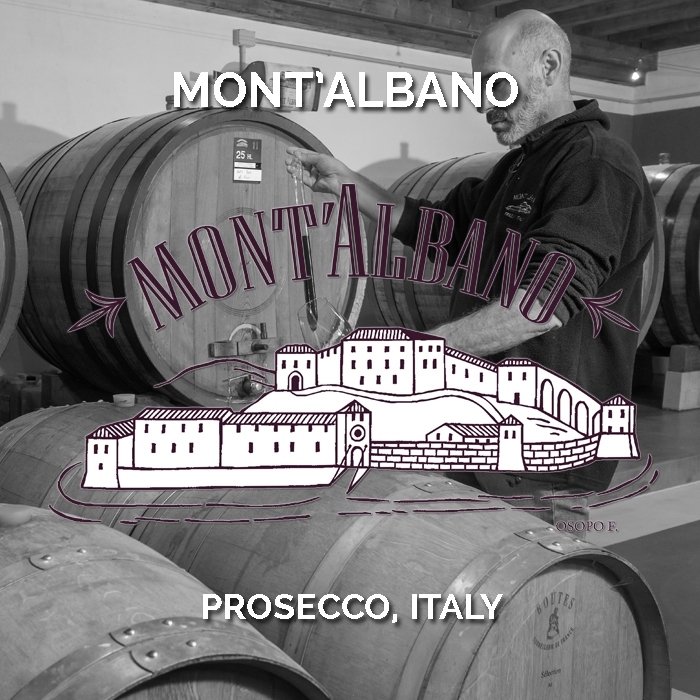 Summary: Mont’Albano was founded in 1985 in the heart of the Friuli Venezia Giulia region, as a result of the intuition of Mauro Braidot who, unlike the majority of the producers of the time, converted his 5 hectares (12.3 acres) of vineyard to organic production. Today the winery is a proud champion of organic viticulture and wine-making, producing vibrant, fruit driven wines from some of the most sought after organic vineyards and sites in Italy’s North East. Winemaking: Berries are softly whole bunched pressed with cold maceration period following. Traditional white wine vinification followed with fermentation in stainless steel tank with three months maturation before the secondary fermentation in tank over three months. This wine did not undergo malolactic fermentation. 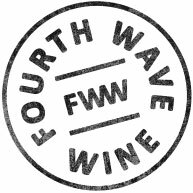 Tasting Note: A lifted, bright fruit driven wine of green pear, apple, white blossoms and lemon citrus. Super fine and elegant beads carry loads of both freshness and flavour. This is a serious Prosecco DOC with great drive and sought-after mineral nuance. 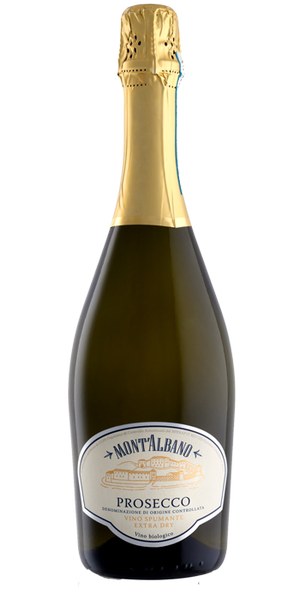 A great aperitif style that would also partner very well with fresh seafood and garden salads.